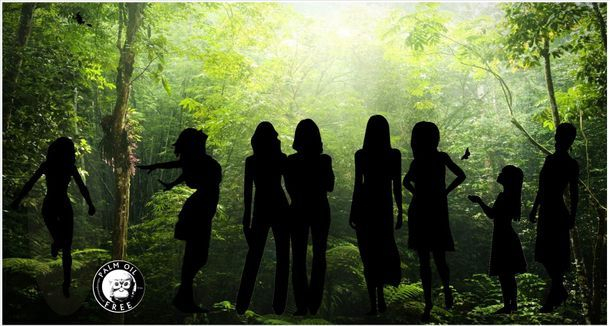 Our International Palm Oil Free Certification Programme Team consists of dedicated, passionate, knowledgeable & dedicated women who over the last 9 years have educated themselves about all aspects of the palm oil issue. 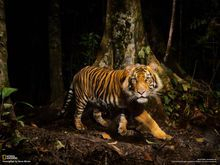 Since 2009 the team has also initiated projects in conjunction with Indonesian NGO's to encourage the reforestation of damaged rain forests, the rescue & rehabilitation of Indonesian wildlife and the enrichment of animal enclosures in Indonesian Zoos. Our International Certification Programme a world first, has been approved by the Australian, Competition and Consumer Commission (ACCC), IP Australia & the IP Offices of 8 countries and with applications pending in 9 other countries. We are active professionals from the business, education, research & government sectors. Most members of the team have researched palm oil ingredients for many years and in the past, even formulated our own palm oil free products. In 2014 several members were instrumental in creating a supermarket bar code palm oil phone app and have spent many years educating consumers about palm oil through various projects, social media and campaigns. 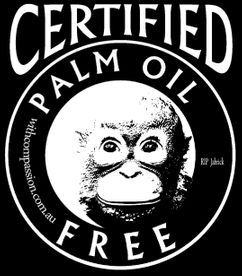 We have created this International Palm Oil Free Certification Trademark to enable us to administer an independent Palm Oil Free Certification Accreditation Programme and further help consumers in their right to make a considered choice whilst using the profits to help rainforests and animals. 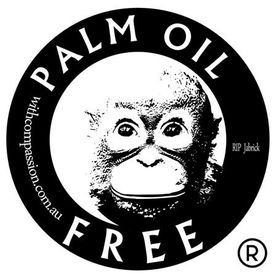 To enable consumers, who wish to avoid palm oil for allergy, dietary or ethical reasons, to see at a quick glance if a product is palm oil free. When consumers see the certification trademark on a product's packaging they know it has been thoroughly researched and certified by an International Independent Certification Programme. To build respect for the Certification Trademark as with other Certification Trademarks such as Fair Trade, Certified Organic, Vegan, Gluten Free and others. To build trust with both consumers and companies by requiring full disclosure of every product ingredient so that they can then undergo an exhaustive research process. To develop faith in the world's first independently certified, standards compliant Palm OIl Free Certification Trademarked Accreditation Programme. 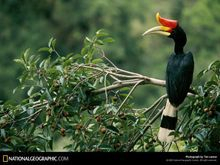 To distribute all profit from this Certification Programme back into projects that help make the world a better place for rainforests and animals. This Palm Oil Free Certification Accreditation Programme (POFCAP) was created because whilst we support the idea of the palm oil industry being encouraged to produce 'non conflict palm oil ', currently only 17% of all palm oil produced is 'non conflict palm oil' and to get to this level has taken a decade. We understand that our desire for100% of all palm oil produced to be 'non conflict' is a mammoth task that will take time. 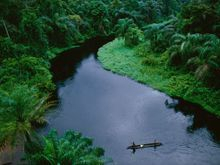 Therefore we believe the effort to protect the world's rainforests requires a multi-pronged approach. 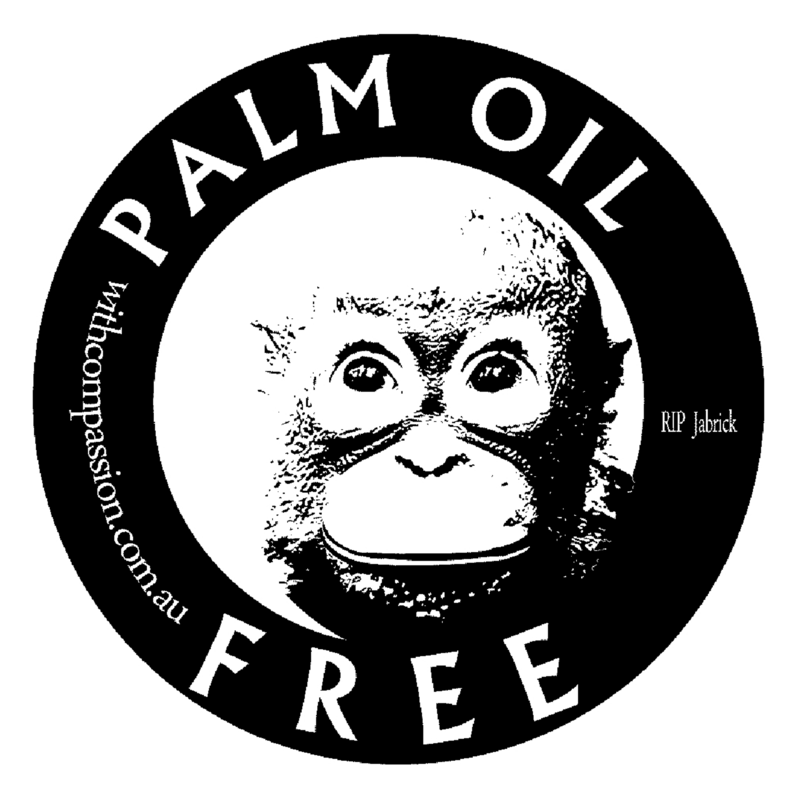 We also support the campaign for Mandatory Labelling of Palm Oil on products. This campaign pushes for labelling on food products only, but if successful would NOT apply to non food products. Our Palm Oil Free Certification Trademark Programme will accept applications for any product in any category. The aim of the organisations above to make the palm oil industry accountable and to halt deforestation continues. We understand many people wish to avoid products that contain palm oil. Up until now, partly due to the complexity of palm oil and its multitude of derivatives there was no easy way to fully determine if a product was in fact 100% palm oil free. This issue drove us to develop a Certification Programme which will guarantee consumers that any product which displays our Palm Oil Free Certification Trademark has been Certified & Accredited by POFCAP using strict criteria, rules and standards. Look for the ALTERNATE NAMES FOR PALM OIL list in our consumer section.